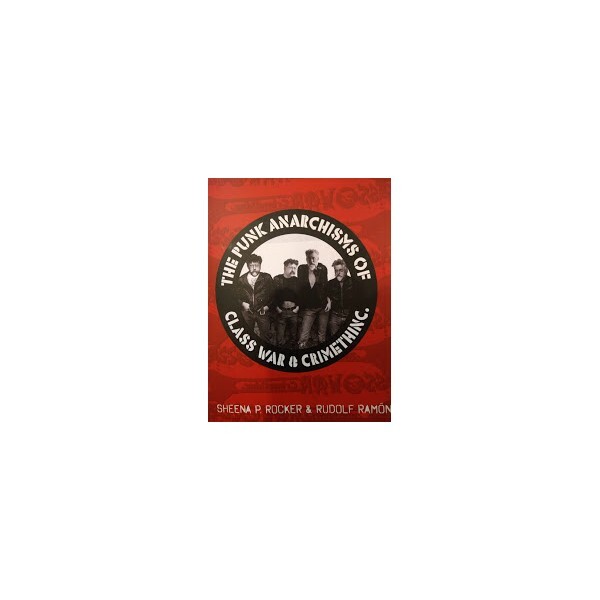 Home>Pamphlets & Booklets>The Punk Anarchisms of Class War & Crimethinc. 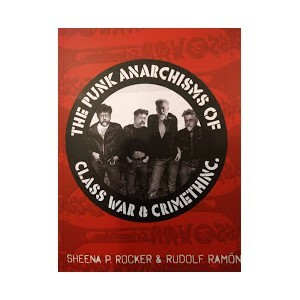 The Punk Anarchisms of Class War & Crimethinc. By Sheena P. Rocker and Rudolf Ramon. Many of the connections between punk and anarchism are well recognised (albeit with some important contentions). This recognition is usually focused on how punk bands and scenes express anarchist political philosophies or praxes, while much less attention is paid to expressions of punk by anarchist activist groups. This zine addresses this apparent gap by exploring the 'punk anarchisms' of two of the most prominent and influential activist groups of recent decades (in English-speaking contexts at least), Class War and CrimethInc. Their distinct, yet overlapping political approaches are compared, and in doing so pervasive assumptions about the relationship between punk and anarchism are challenged, refuting the supposed dichotomy between 'lifestylist' anarchism and 'workerist' anarchism.